As we think of the life of Dr. Martin Luther King, Jr today, we thought it would be a nice time to highlight some talented African-American knit and crochet designers. Click the photo of their design below to go to the designer's Ravelry page. Merino and alpaca in the same yarn? Yes, please! The new Truth DK from Aalta Yarns feels creamy soft and holds its shape well, making it perfect for luxurious knitting and crochet. Try it with Olivette, a gorgeous warm weather top from Pom-Pom Quarterly. Available as an eBook for about $10, this eBook is chock-full of beautiful warm weather designs perfect for San Antonio! And you can purchase it through Yarnivore! Dawn has been super busy entering all the orders that arrived in the new year into the computer! And everyone else has been putting it all out in the cubbies for you! Cascade, Appalachian Baby, Universal, Kraemer, Plymouth and more — plus notions and books, spinning and weaving equipment. If your gift card is burning a hole in your pocket, we're ready to help! This group of Yarnivores started back in the day when Yarnivore used to be closed on Tuesdays. You're invited to join them every Tuesday from 1-3 pm at the Garden Tea Lounge, which is inside Craftiques in the same shopping center as Yarnivore. Wendy's absolute favorite way to join yarn is a spit splice. Yes, the best fluid to use is saliva (it has enzymes that soften proteins, making it work faster), though you can also use water or hand-sanitizer. This method only works on animal fiber yarns (wool/alpaca/mohair) that say "hand wash only." 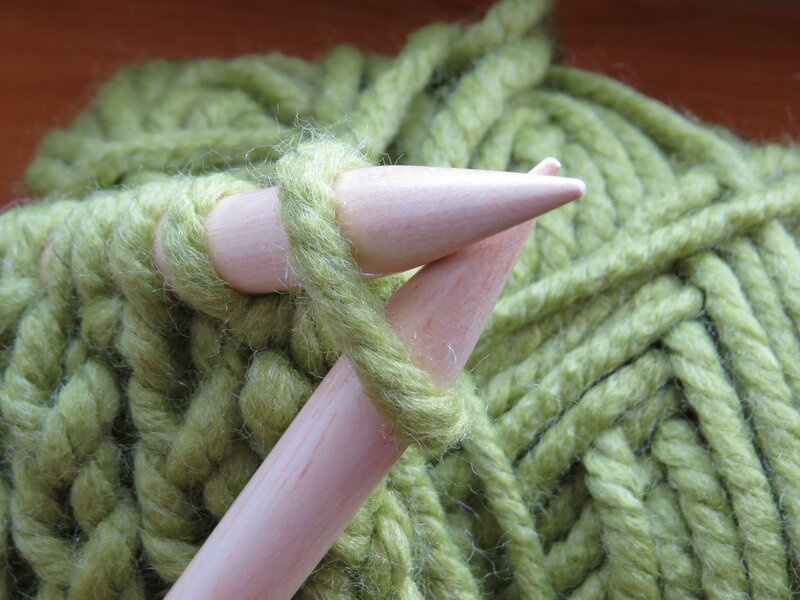 Here's how: fluff up about 1 inch of each of the ends you want to join, then get them wet, overlap the two yarns in your hands and rub-rub-rub-rub-rub until your hands are HOT and dry. The yarn should be completely joined! Stop by the shop anytime for a demo! Learn to be a switch knitter! 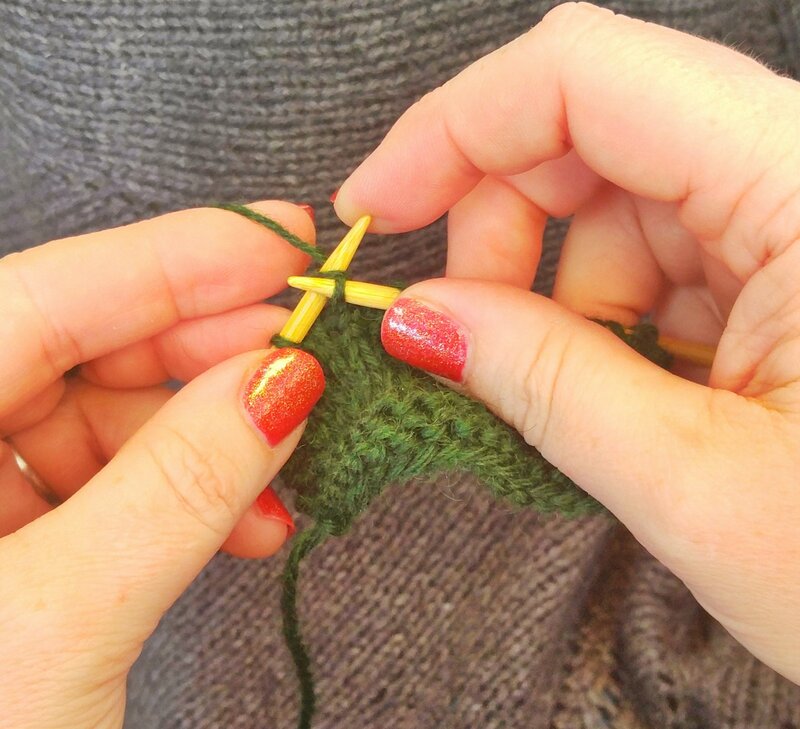 The Continental method of knitting requires less motion and is often considered a more efficient way to work. Ribbing becomes a breeze when you don’t have to make an extra motion to move the yarn from front to back! Remember how hard you worked to not beat your weft down too hard in rigid heddle or multi-shaft weaving? In this class you’ll be pressing the weft down so hard that the warp can’t be seen. Tapestry weaving is a technique wherein you can draw pictures in your weaving. 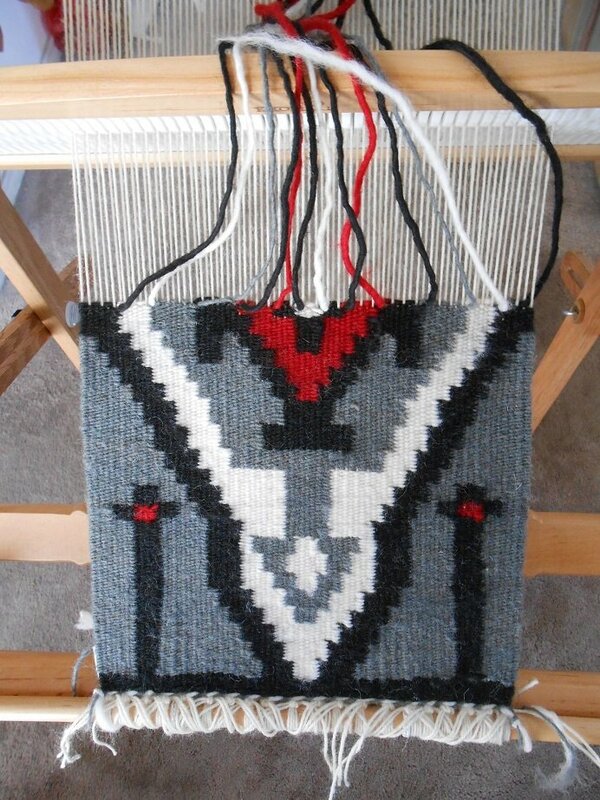 It is to weaving what intarsia is to knitting. Typically worked on a tapestry loom, it can be done on your rigid-heddle but you will need an extra tool to pack the weft down tightly enough. In this class, we’ll be learning the basic techniques of this style of weaving. 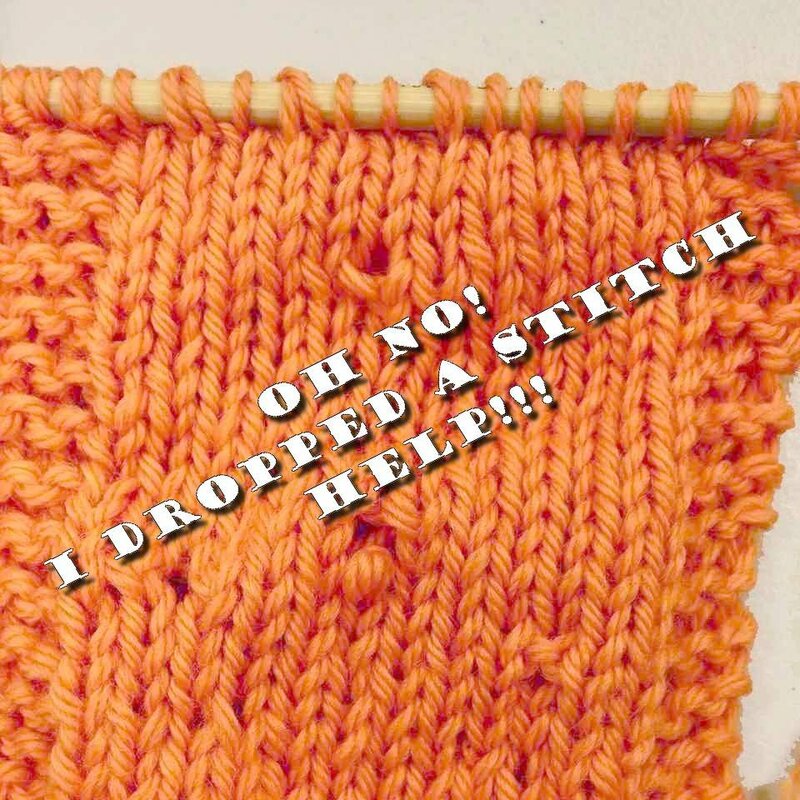 Dropped stitches, purling when you wanted to knit, unwanted increases, decreases, and yarn overs – we’ve all done them at some point in our knitting. Learn how to fix these mistakes and overcome your fear of ripping down and ripping out! 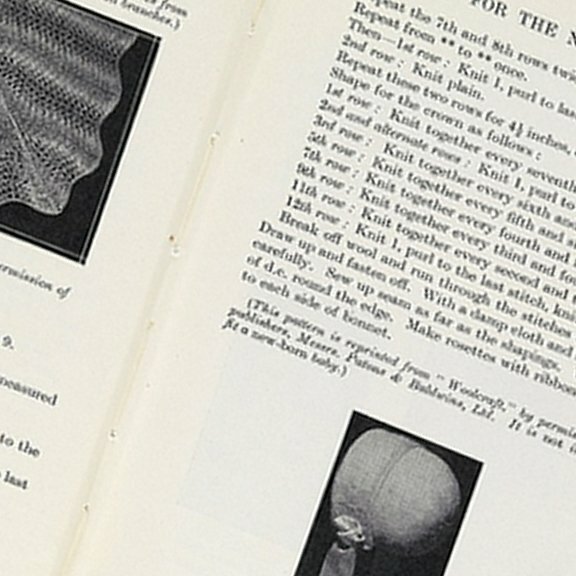 Do you get stumped by knitting instructions? Not sure what “ktbl” means? What’s up with those asterisks and parentheses? We’ll get you reading patterns with confidence in this 2-hour class! Take the next step in your crochet journey! 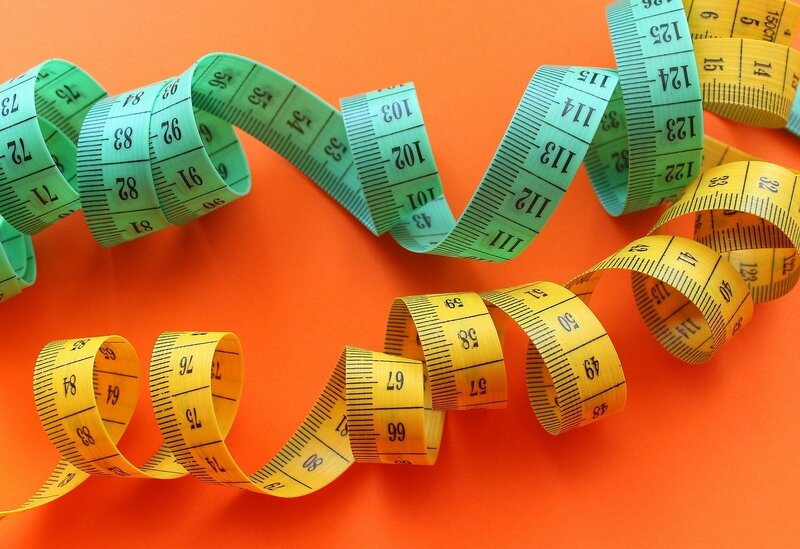 Learn to increase and decrease (intentionally!) and crochet in the round while working Linda’s Quick and Simple Hat Pattern. Want to advance your Tunisian crochet skills? 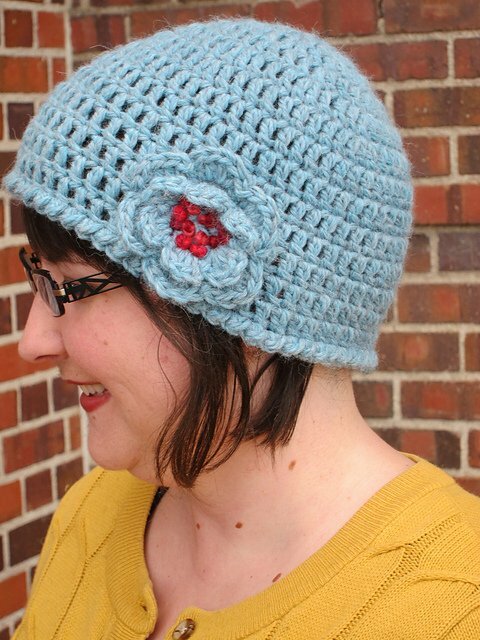 Learn how to crochet Tunisian-style with two colors and in the round. 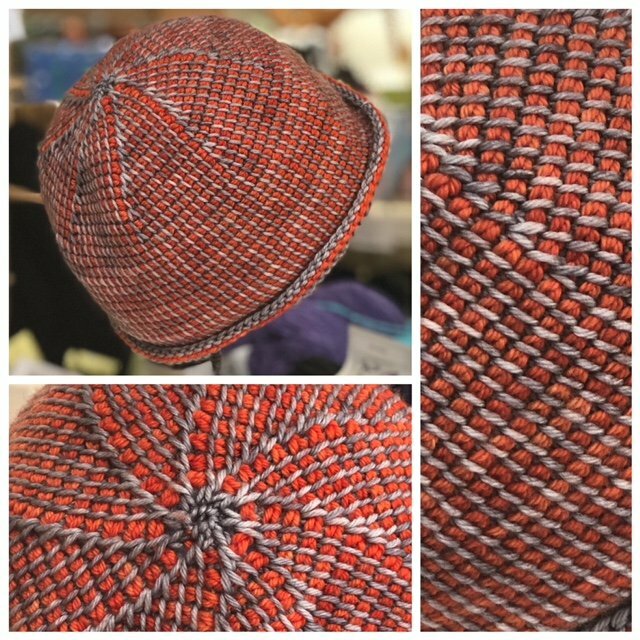 You’ll use a double-ended crochet hook and two colors of yarn to make a hat – so many possibilities! Put some fingers on it! Full fingers or open fingertips - your choice. 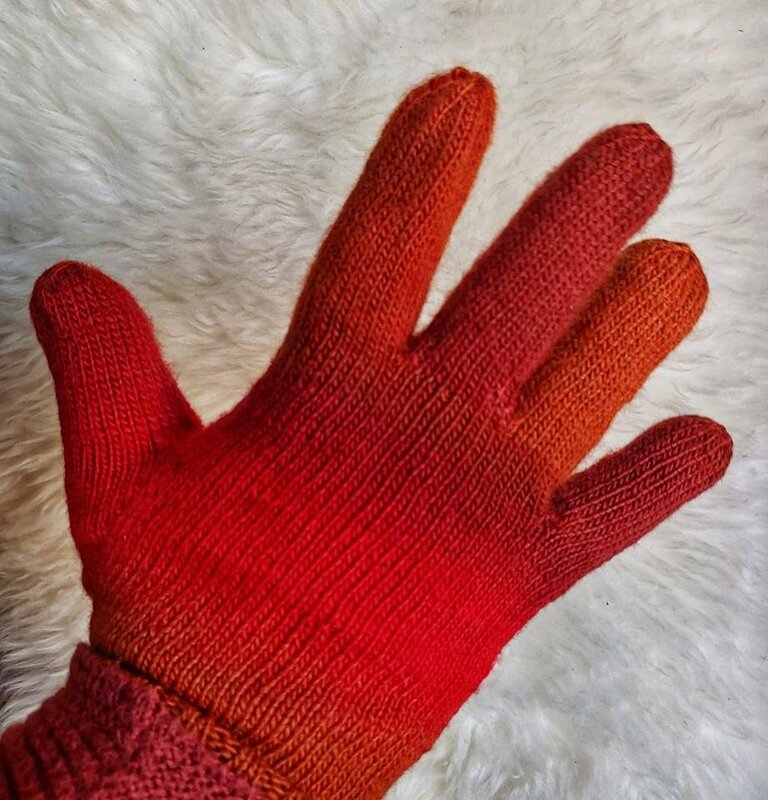 Everyone's hand is a little different, but store bought gloves are all made the same, resulting in an uncomfortable fit. We'll make custom-fit gloves starting with a tracing of the recipient's hand, so that they're sure to fit perfectly! If you want to make ANYTHING of a predictable size, you HAVE to get gauge. We’ll learn the right way to make a gauge swatch, methods to ensure that your gauge swatch gives you reliable results, and the difference between row gauge and stitch gauge. This is ESSENTIAL for anyone who wants to improve their knitting skills.